The International Hotel Investment Forum (IHIF) is a forum organized annually which covers important aspects like Finance, Business, Investment, Hospitality, Travel, Tourism, Holiday and the Hotel Industry. This year the 19th edition was held between the 7th and the 9th of March 2016 in the InterContinental Berlin 2, Budapester Strase, Berlin (Germany). The organizer of this event was Questex Events and this year the Forum received around 2000 people from 70 different countries, most of them experts or executives in their fields and with a profile generally related to the professions such as developers, lenders, investors, financial advisors, architects, hotel representatives, etc. 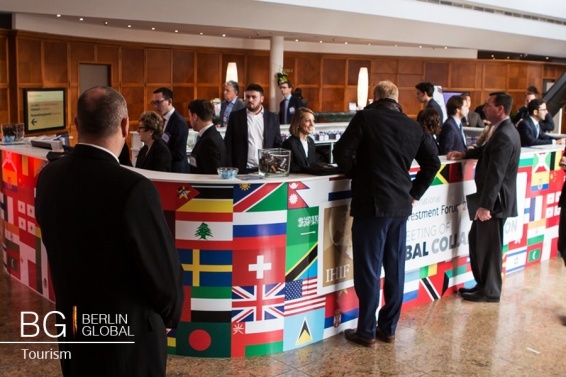 The 19th edition of IHIF was this year full of presentations, panel discussions, exhibitions of companies from around the world involved in the hospitality industry but also there was the opportunity for networking and new partnerships to be made, some of them important with very exciting projects. 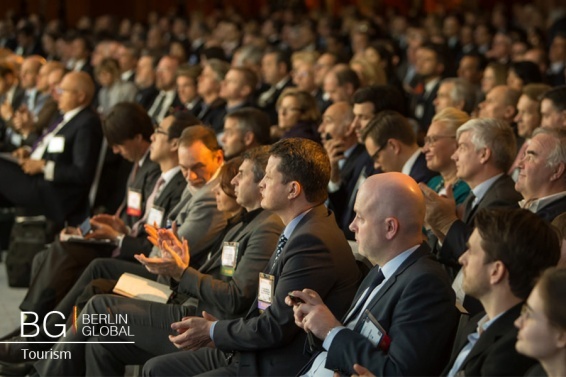 This proves that the forum is a good driving force for the hotel investment community since it gives the opportunity to conduct business agreements, network and especially by bringing together 2,000 experts in the field to talk in person is important. Of course, the special topic of this year was Brexit, which came up in almost all sessions, the possible result of the referendum and its direct consequences on the hospitality sector was discussed. The outcome of some of the discussions was that there is a real chance this could happen and this would not only affect Britain but also the rest of Europe. Another of the focuses of the 19th session was a new interest in the Asian investment companies that have not spend so much money in this sector yet, but they are starting to invest now in hotels and the hospitality industry in Europe. The topic or Airbnb as a disruptor entering the industry was also a topic of hot discussion, the more general feeling was to differentiate from a method such as Airbnb and remain faithful to the method of providing high level hotels to customers. The most important panel of the event was the one with the CEOs of major brands from the hotel industry. During the panel, the representatives explained improvements in the brands, most were related to loyalty schemes. Also of importance was the promise of low rates, many referred to the website brand.com as an essential part of their marketing strategy in this field.